Purchase now and build your dream home here in the desirable town of Barrington! 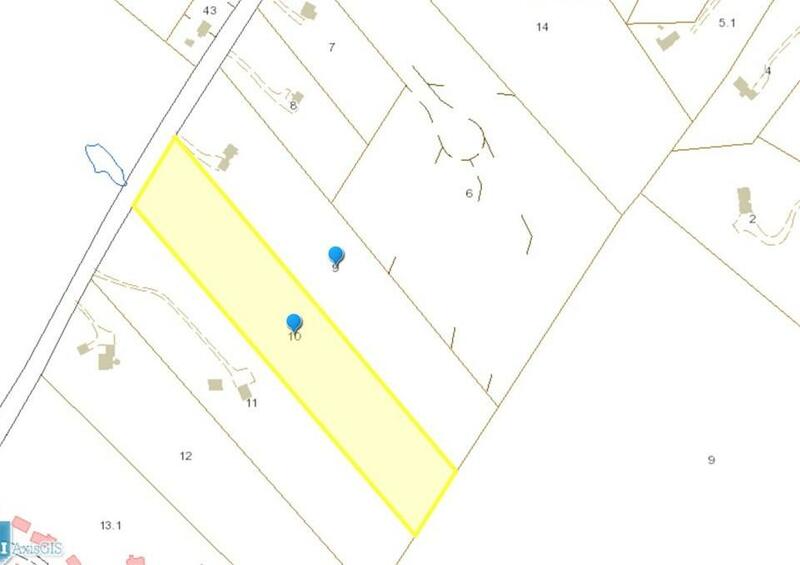 Lots of privacy on this 5.90 acre lot that is ready for your personal design plans. There's no denying the fact that this is truly a beautiful and serene setting-- wildlife galore, peaceful tree-lined lot with quick access to Rte. 4 and commuter locations. Across the street is a 200 acre recreation center which affords you additional privacy. Bring your building plans! Courtesy of Cherie Redmond of Bean Group / Dover.